The master of all Moto devices – the Moto G5 Plus is here! The feature-rich, sleek OPPO F5 is available online on Flipkart and you can benefit from a host of offers that sweeten the pre-order deal. 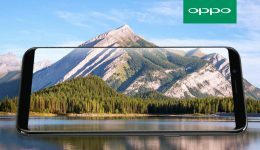 Combining functionality and style, the OPPO F5 offers a truly immersive experience. Take a look at what’s in store. 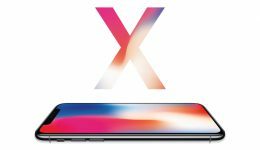 The most-awaited phone of the year, the iPhone X, is now on Flipkart! We tell you how to get the best deals and make the most of all the offers in store. So sit tight and wait for the next sale of Apple’s masterpiece. 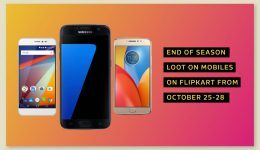 End-of-season smartphone offers on Flipkart! The festivities on Flipkart never end. As you wind down the party, we give you another reason to celebrate. Here are the best end-of-season offers on your favorite smartphones. 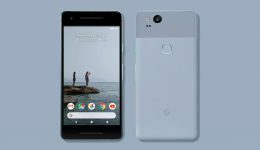 Google Pixel 2 & Pixel 2 XL on Flipkart – Get them now! Flipkart and Google have come together yet again to launch the much awaited Pixel 2 & Pixel 2 XL in India. The latest phones will be available on Flipkart on the online platform. Take a look at the deals on offer and we’ll tell you why you’re sure to fall in love with these simple but incredibly efficient smartphones from Google. 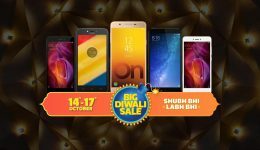 Diwali is here, and so are some incredible offers on you favorite smartphones. We also tell you about simple, hassle-free options to make any smartphone easy on the pocket. 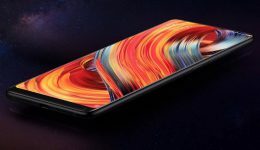 The eagerly awaited Xiaomi’s Mi Mix 2 is finally available in India on Flipkart, and there is more than enough reason for you to celebrate. Last year’s hottest smartphone makes a comeback with a truckload of new and exciting features, and a minimum bezel display. With a 5.99” IPS LCD display, an 18:9 aspect ratio, and flagship-class features, the Mi Mix 2 definitely lives up to its hype. What if the cost of your favorite smartphone was slashed to a much more affordable rate, not just during the The Big Billion Days sale 2017, but also for months down the line? In effect, that is what assured buyback means. 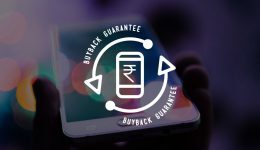 A Buyback Guarantee from Flipkart helps you upgrade to your next smartphone with ease, by offering a great price on your existing handset. It’s simple, transparent, and guaranteed to provide the best exchange value. Exchange it, split it, just don't break the bank. This Big Billion Days sale, buying a smartphone is going to get easier and a lot more affordable for you. It’s been a breathless wait for the iPhone 8 and iPhone 8 Plus. 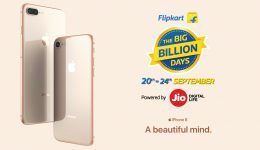 The new releases from Apple are finally here, and you can get your hands on them on Flipkart, the online partner for Apple in India. Take a look at all the features of these power-packed devices before you buy! Clicking pictures with your smartphone just not making the cut? 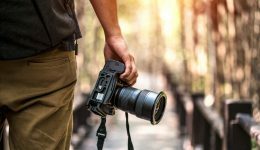 Don’t worry, specialized cameras to suit every budget, size and lifestyle will help you up your photography game.